Energy giant BP has some predictions on the future of energy. The news isn't great for coal, oil or the environment. In its fourth annual Outlook report, BP forecasts that growth in energy demand will start slowing, especially for oil and coal. The overall increase in energy demand is still massive though. "Energy consumption is expected to rise by 41 per cent from 2012 to 2035 – compared to 55 per cent over the last 23 years," the report reads. Unsurprisingly, emerging economies will lead the way. According to BP, these countries will contribute 95% to growth in energy demand over the next two decades. "Energy use in the advanced economies of North America, Europe and Asia as a group is expected to grow only very slowly – and begin to decline in the later years of the forecast period," BP writes. Oil and coal will see the slowest growths in demand, 0.8% and 1.1% per year respectively. China and India will be the biggest consumers of both these fuels. If BP's predictions are accurate, natural gas will be the fastest growing fossil fuel, with demand rising at an average of 1.9% a year. Non-OECD countries will be responsible for the bulk of increases in consumption. 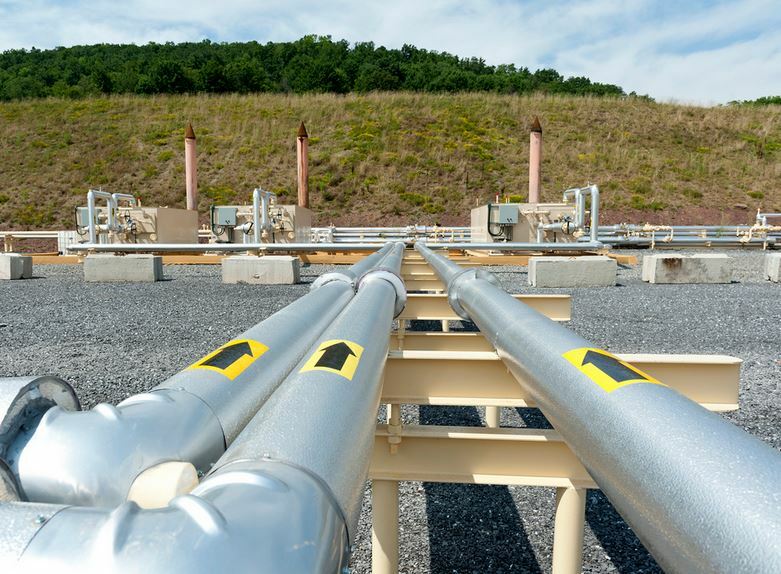 Shale gas, with its growing popularity in Europe and North America, will meet 46% of the rise in gas demand. The story is even brighter for renewables. According to BP, renewables will "continue to be the fastest growing class of energy, gaining market share from a small base as they rise at an average of 6.4% a year to 2035." "While the OECD economies have led in renewables growth, renewables in the non-OECD are catching up and are expected to account for 45% of the total by 2035. Including biofuels, renewables are expected to have a higher share of primary energy than nuclear by 2025," researchers wrote. As for emissions, things are also looking up, in the literal sense. "Global carbon dioxide emissions are projected to rise by 29%, with all of the growth coming from the emerging economies," the study reads. On a positive note, BP Chief Economist Christof Rühl said that the “process shows the power of economic forces and competition … people are finding ways to use energy more efficiently because it saves them money. This is also good for the environment – the less energy we use the less carbon we emit."